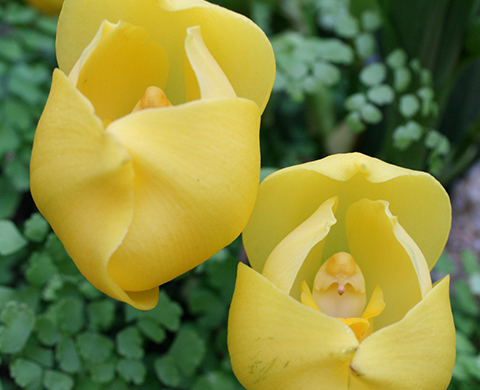 Born in 1911, Eric Young’s fascination with orchids began in his teens. He lost his first collection during the Second World War, but a move to Jersey and a successful business career rekindled his passion. Not only did he amass one of the finest living collections, but he also supported the wider orchid world in a myriad of ways. 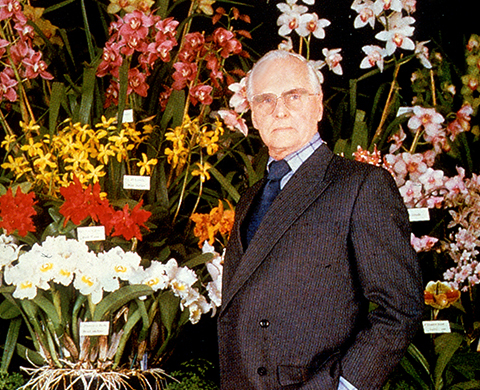 Eric Young was truly one of the great orchidists of his time, and was widely respected and honoured throughout the international orchid community. 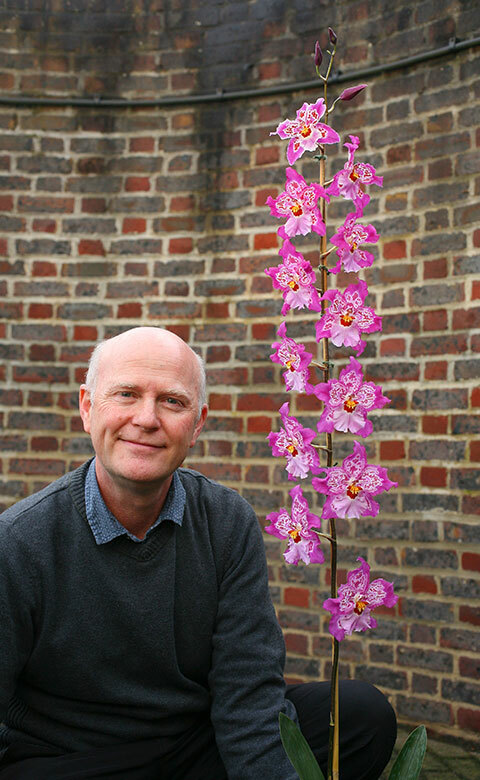 "Eric Young bequeathed his never ending enthusiasm for orchids. As we continue to grow and evolve we carry his dreams with us." Eric Young had both the means and the vision to turn his personal obsession into an enduring legacy. 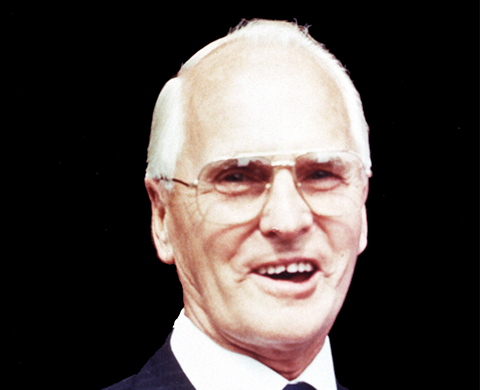 In the early 1980s he began to lay down plans and guidelines for the creation of a Foundation. New premises were sought and building work began. 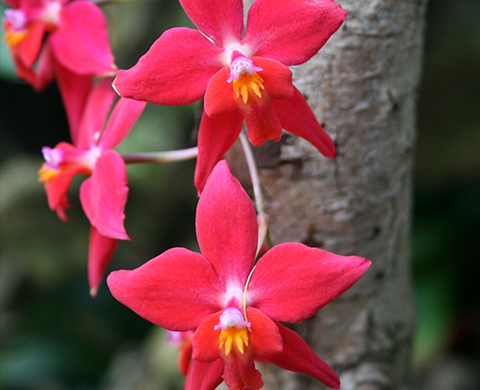 First and foremost we use our expertise to create and develop fine new orchid hybrids. We are world renowned in this field, and are lucky enough to be able to do so without commercial constraint. 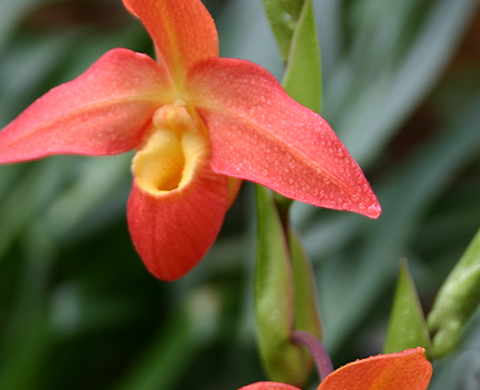 Our passion for orchids underpins everything we do. We strive to inspire and spread the word around the globe. It is why we travel to give talks and lectures. Why we open our doors to visitors in Jersey, and why we exhibit at prestigious shows. Our living collection and the accumulated knowledge of our staff are key resources we willingly share. 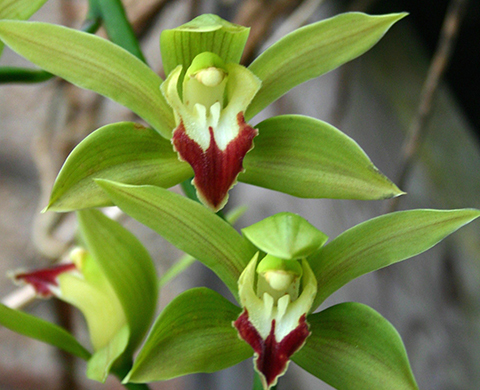 We cooperate with other organisations to promote orchid growing, research and conservation. We provide an educational resource for schools on the island by offering a series of workshops designed for all age groups.